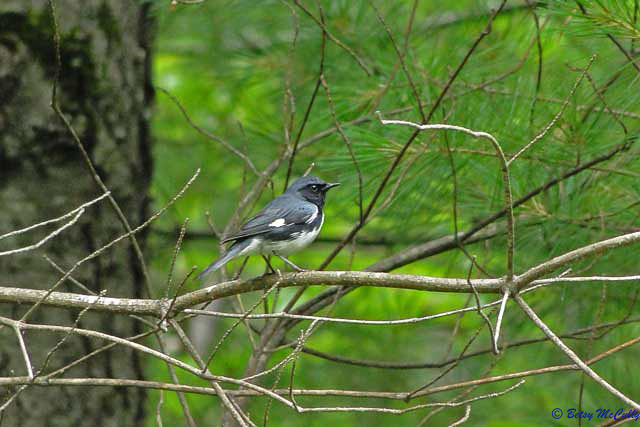 Black-throated Blue Warbler. Male, breeding plumage. Migrant. This individual observed in breeding territory in Neversink, upstate NY.